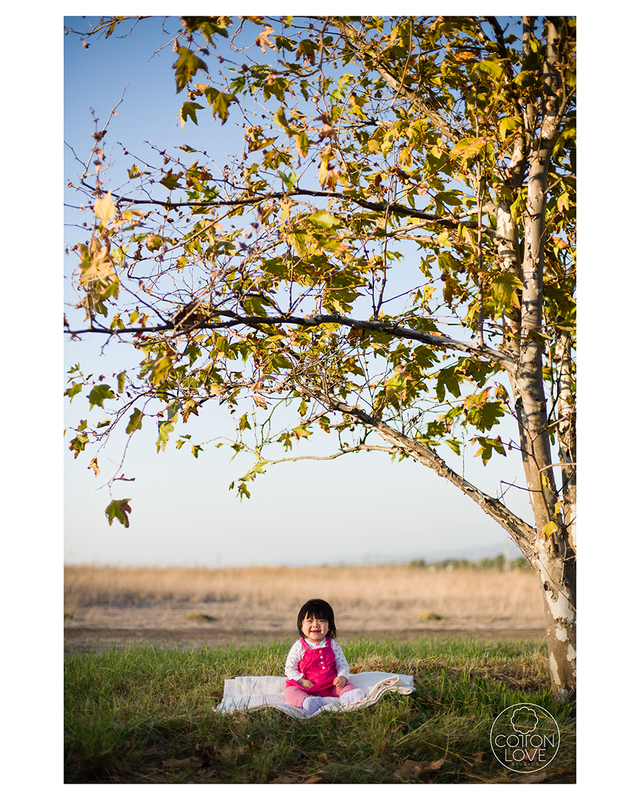 Cotton Love Studios is greatly honored to take photos for Herman Au‘s family. Herman is a renowned wedding photographer based in Los Angeles. Please take a moment of your time to check out his stunning work! 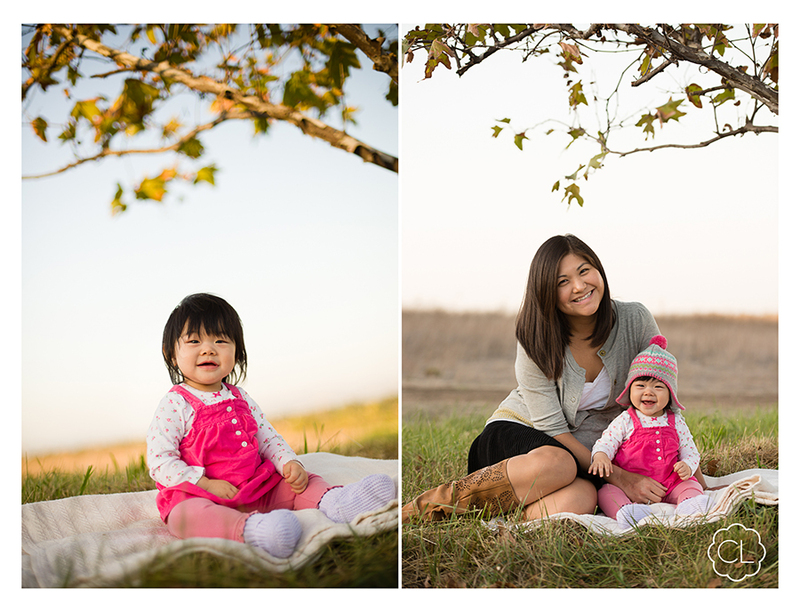 It was the beginning of 2012 that we took maternity photos for Shirley, and now Hannah is 10 months old! Look at this cutie pie. She has transformed from a tiny egg in mommy’s tummy to a 20+ lbs baby! Of course that’s the magic of mommy & daddy’s intense love plus hm… some nutritious milk + food. 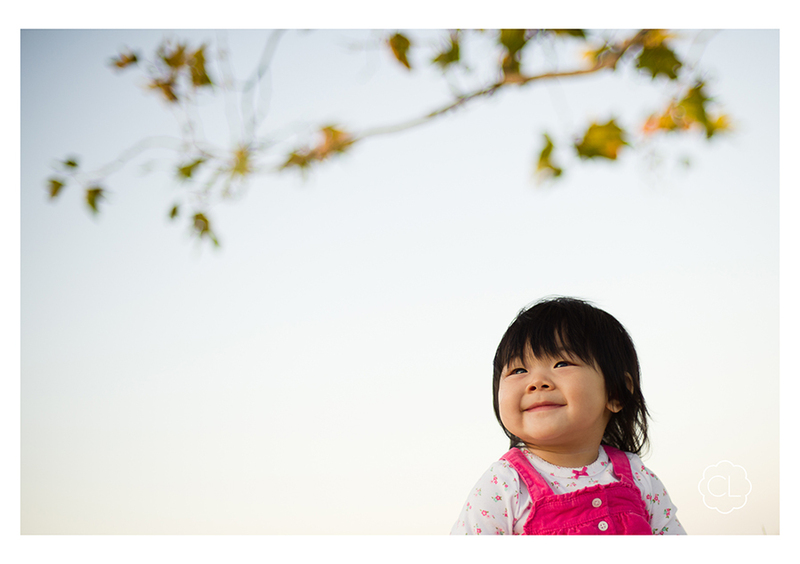 =) Hannah was a super baby model! Despite her teething pain, she did great the whole time. Can you tell she was teething at all? Thank you Herman and Shirley for the biggest effort to make Hannah laugh. I have always wanted to take photos of parents making silly faces at my back. 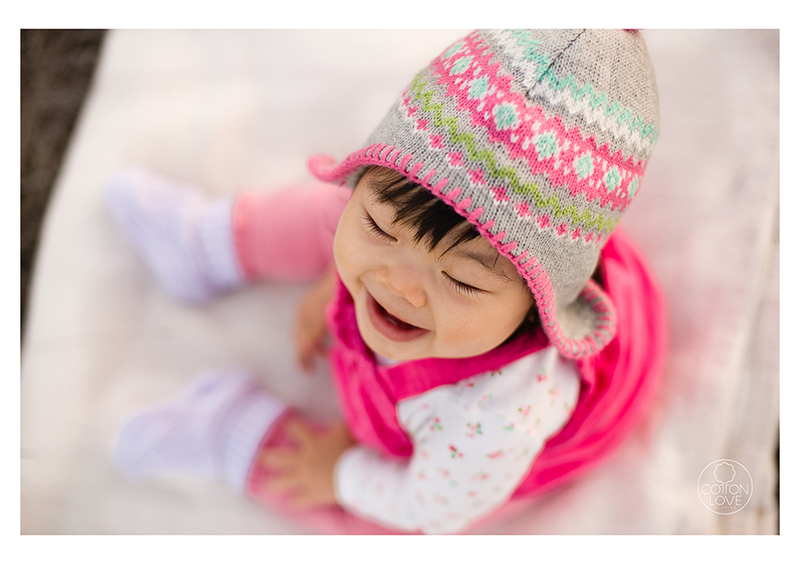 Don’t you agree those photos are just as priceless as a LOL baby photo? Well… I’m sure I’ll do it one day!